ASUSTOR Community Forum • View topic - 【Newsletter#83】IT managers love the painless system migration on ASUSTOR NAS devices! IT managers love the painless system migration on ASUSTOR NAS devices! 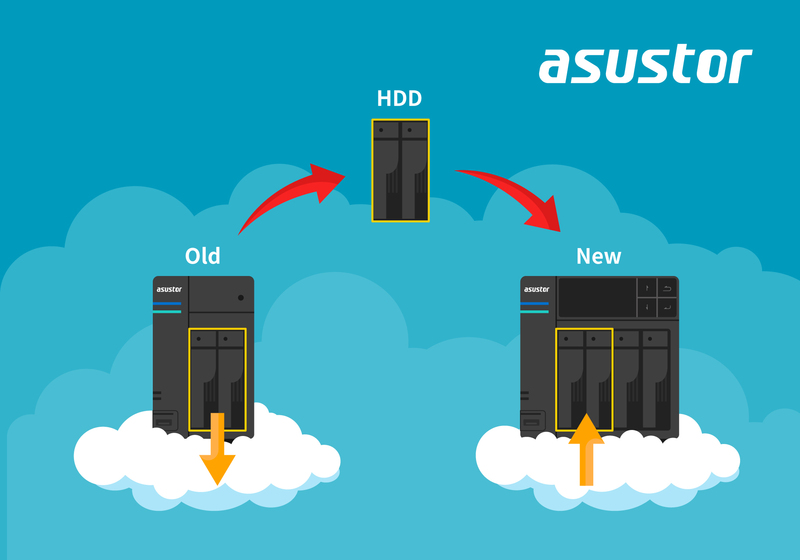 When buying a new NAS, existing data may need to be migrated from the old NAS to a new one. With traditional servers, migrating data is often tedious and requires complicated steps, however with an ASUSTOR NAS IT managers can save time and headache with ASUSTOR’s easy System Migration feature. Migrating data on an ASUSTOR NAS is painless and fast and only requires three steps. Original backup settings and schedules are also retained, so modifying settings again is not required.